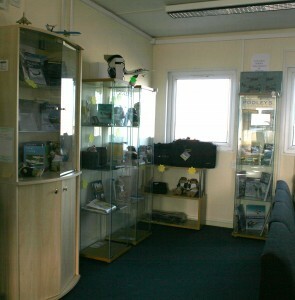 Premier Flight Training is pleased to offer a large selection of flying related books and pilot paraphernalia from The Pooley’s range. We also offer our own custom ground school books aimed at passing the EASA PPL examinations. Come and browse and if there is anything we cannot supply immediately we can source it within a few working days, or you can try The Pooley Website linked below. We can offer a hardcopy Pooley’s Catalogue to browse over a cup of coffee, and will match the 5% discount for members noted below. We are very pleased to be able to offer a 5% discount from the whole Pooleys range, go to their website and browse the catalogue, when you check out use the discount code “premier” and that will secure a 5% discount.